BeiHai Park, in central Beijing close to the Forbidden City, is one of the oldest and most authentically preserved imperial gardens in China. BeiHai Park has a history of over 1,000 years. BeiHai Park has existed throughout the Liao, Jin, Yuan, Ming and Qing dynasties. 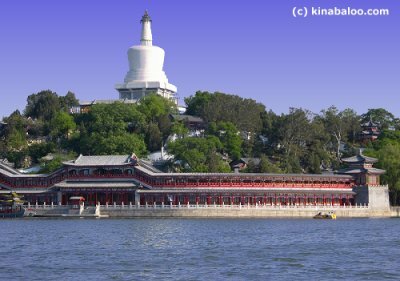 Find more BeiHai Park images in the gallery of Photorena.